What a smooth landing! 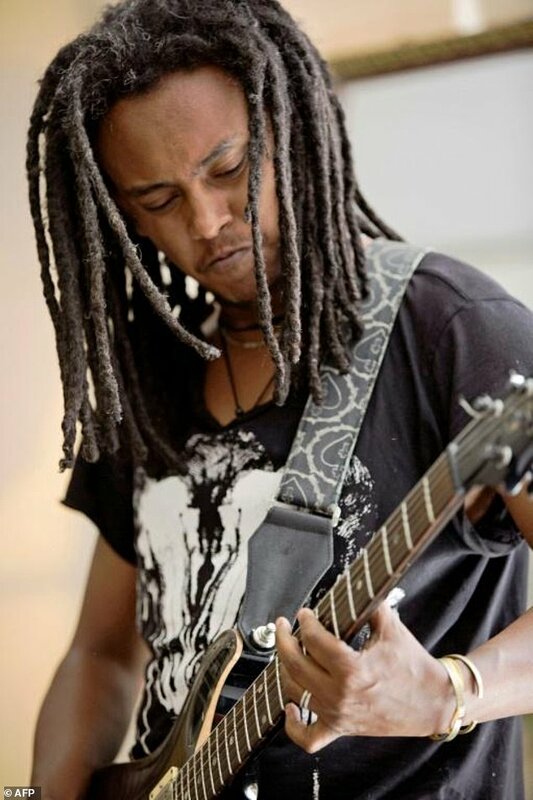 Ethiopian in Oslo, Norway! 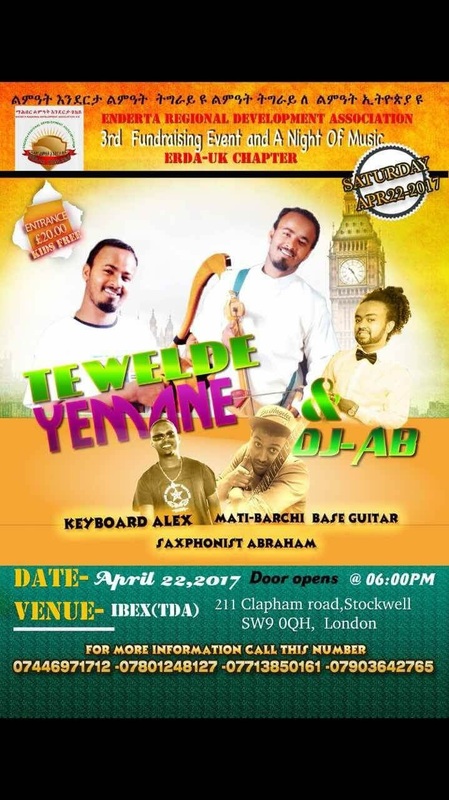 This is the first time Ethiopian Airline is flying to Norway! Opinions and Views published on this site are those of the authors only! Aigaforum does not necessarily endorse them. � 2002-2017 Aigaforum.com All rights reserved. 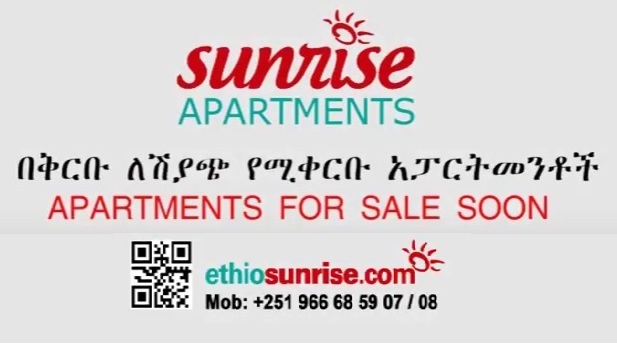 ግጭት መቼም ቢሆን የህዝቦች ፍላጎት ሆኖ አያውቅም! 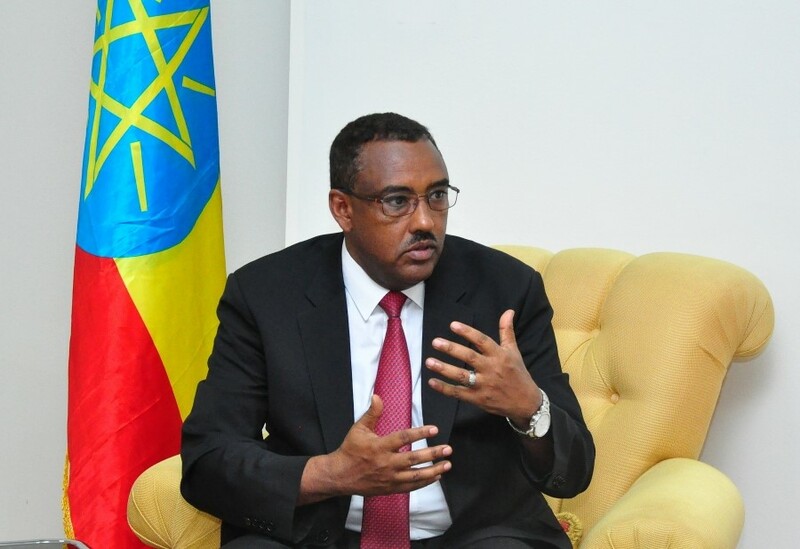 Addis Ababa, April 10, 2017 (FBC) � After eight rounds of talks, the national political parties of Ethiopia have agreed to conduct their upcoming dialogue without the involvement of a third party mediator. 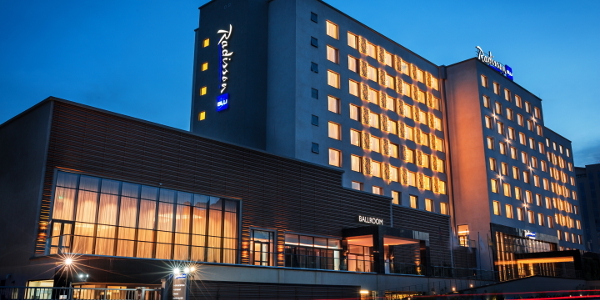 Whilst roads and logistics are crucial, high-quality accommodation and hospitality facilities are critical. Investors, policy-makers, and business travelers will always need somewhere to sleep � so hospitality is as much a practical necessity as it is a fast-growing industry sector and investment opportunity. 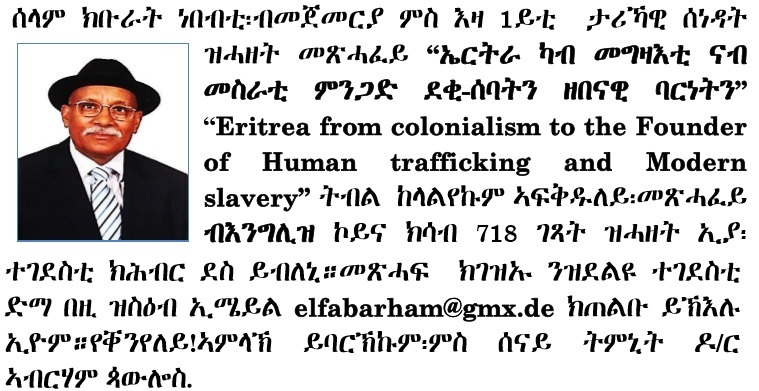 ግልብ አንባቢ ግልብ ተመልካች ፤ግልብ ተመልካችም ግልብ ገምጋሚ ይሆናል! 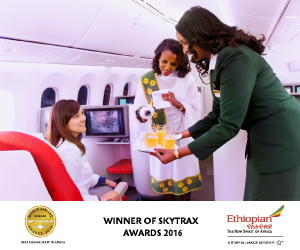 April 4, 2017 Africa�s largest airline group, Ethiopian Airlines, signed a codeshare agreement with Air Europa, taking effect as of April 11, 2017. 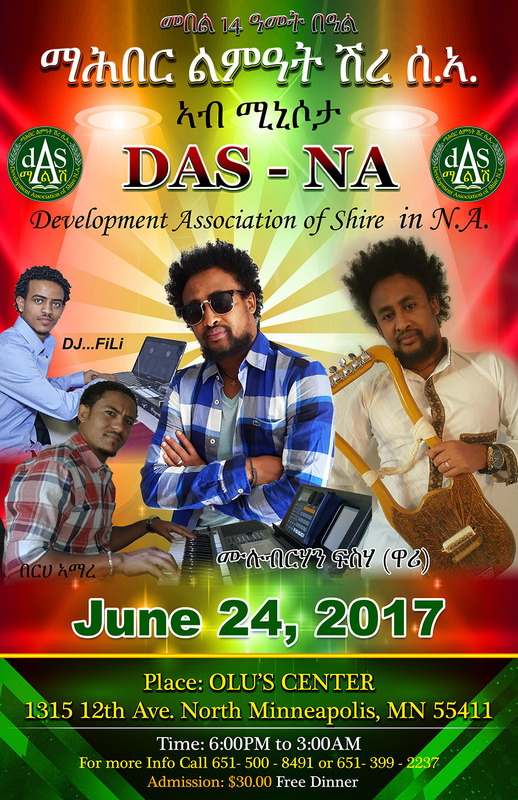 Fekadu W. 04-10-17 - The Administration for Refugee and Returnee Affairs (ARRA) on 04 April, 2017 stated that Ethiopia has decided to construct three industrial parks targeted to create job opportunities and benefit refugees camping in Ethiopia. The parks are anticipated to create 100, 000 jobs . 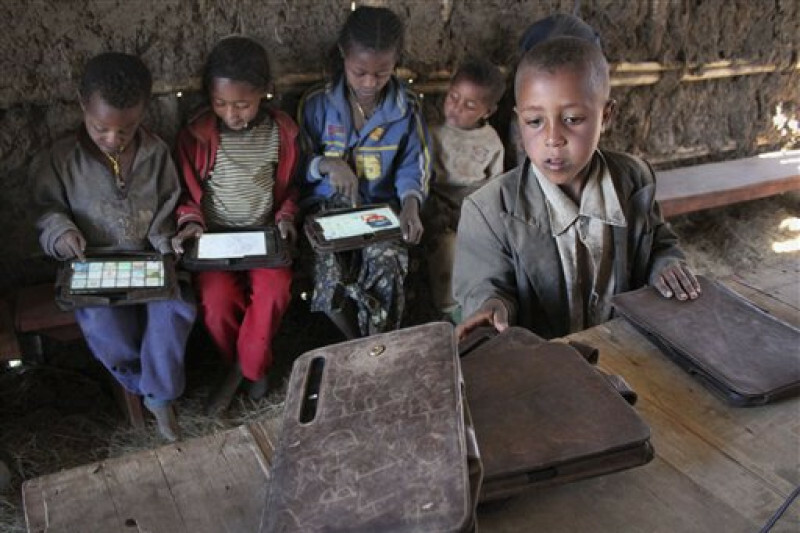 Duach R. Mach April 9, 2017 (SSNA) -- Cross- border abductions of Ethiopian children has been an ongoing issue. 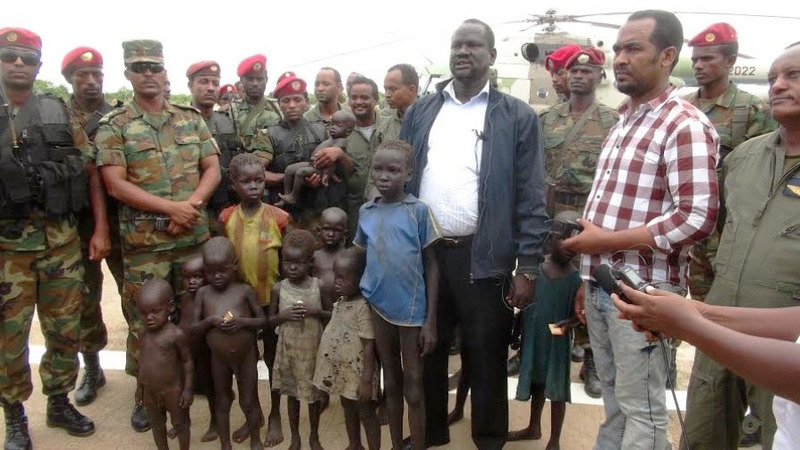 Nine Ethiopian villages were attacked by Murles from South Sudan, searching for young children ranging from the ages of o-12 years old have been stolen from their homes, classrooms, and from their Ethiopian wonderful Ethiopian lives. 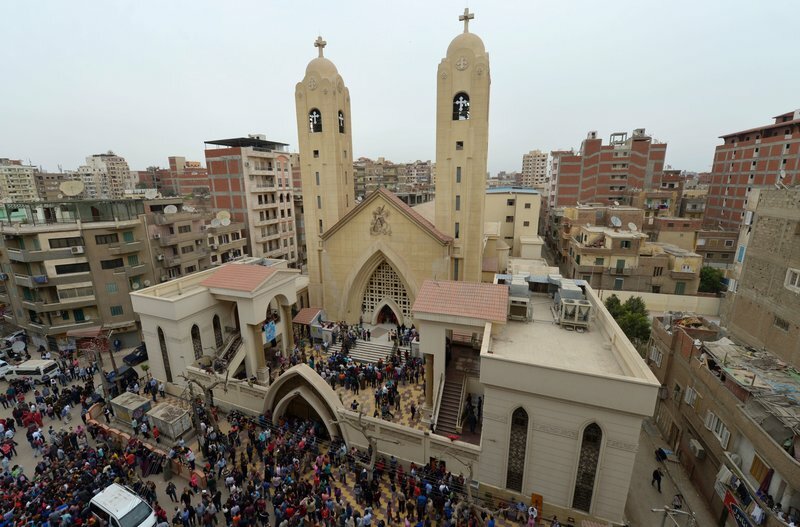 CAIRO, Egypt � President Abdel Fattah al-Sisi declared a three-month state of emergency in Egypt following twin church bombings that killed dozens of people in two cities on Sunday. Sisi announced the "state of emergency for three months" in a defiant speech at the presidential palace after a meeting of the national defence council. Opinion: Who should lead WHO? 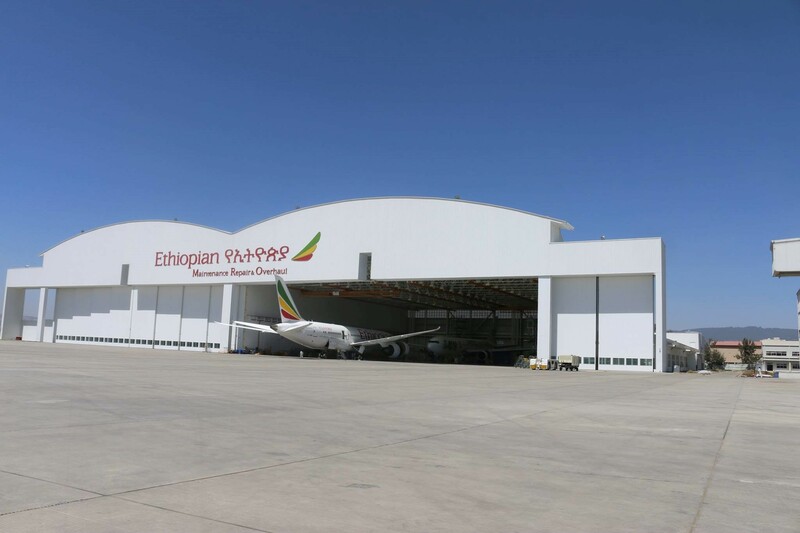 April 7, 2017 Africa�s largest Aviation Group, Ethiopian Airlines, proudly announces the inauguration of three more wide body hangars during the ICAO Symposium which Ethiopian is hosting from April 11-13, 2017. 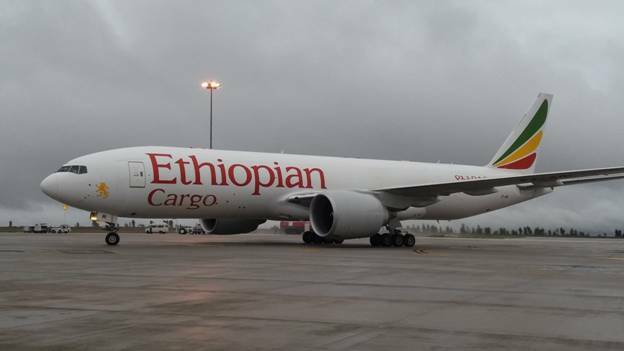 April 06, 2017 Star Alliance members, Ethiopian Airlines and Singapore Airlines will expand their codeshare agreement as of 1 June 2017, offering customers travelling between Africa and Asia seamless connectivity options. If you don�t have anything useful to say, then don�t say it at all! Koshe collapsed! Tragic- but Why?